George Wayne Anderson Jr. was the son of John Wayne Anderson (1805-1866) of Savannah, Georgia, and his wife, Sarah Ann Houstoun. 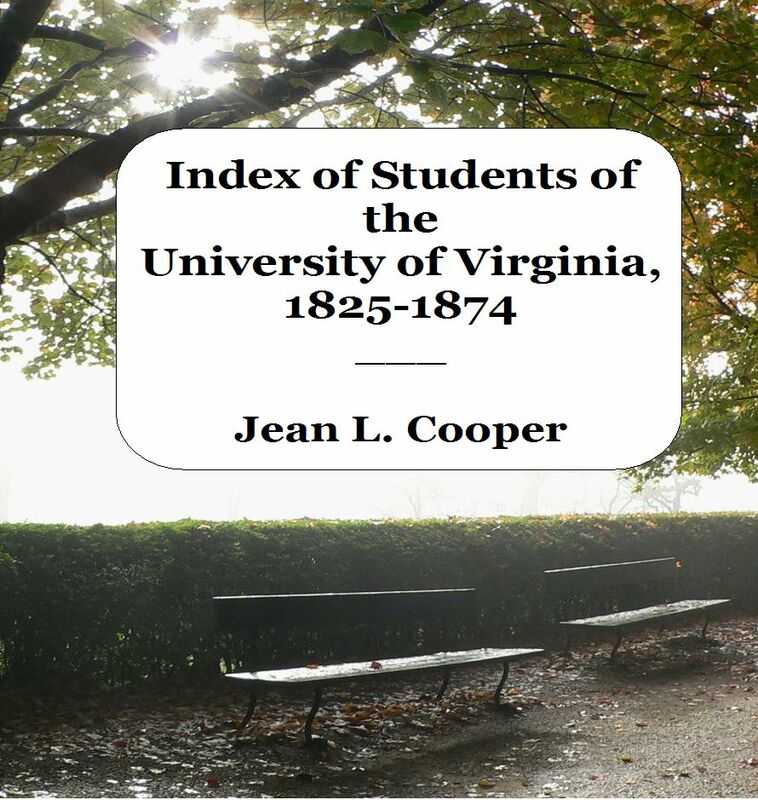 John Wayne Anderson was the brother of George Wayne Anderson (1796-1872), whose son, Edward Clifford Anderson, Jr. (1839-1876) also attended the University of Virginia in sessions 33-36. The Andersons owned the Lebanon Plantation near Savannah, and a lot with a residence on it on Oglethorpe Avenue in Savannah. That lot is now home to the Ballastone Inn, a bed and breakfast inn that is on the National Register of Historic Places. On 9 Jan. 1861, George Jr. married Katherine Hunter Berrien (1840-1916). The couple had four children: John Berrien, Frank Bartow, Katherine Berrien, and Lydia McLane Anderson. Ancestry.com. 1850-1910 United States Federal Census [database on-line]. Provo, UT, USA: Ancestry.com Operations Inc.
Ancestry.com. Savannah, Georgia Vital Records, 1803-1966 [database on-line]. Provo, UT, USA: Ancestry.com Operations, Inc., 2011. Bulloch, Joseph Gaston Baillie. A history and genealogy of the Habersham family. Columbia, SC, 1901, p. 205-219. Durham, Roger S. The Blues in Gray: the Civil War journal of William Daniel Dixon and the Republican Blues Daybook. Knoxville, TN, 2000. Durham, Roger S. Guardian of Savannah: Fort McAllister, Georgia, in the Civil War and beyond. Columbia, SC, 2008, p. 105-107. Guss, John Walker. Fortresses of Savannah, Georgia. Charleston, SC, 2002. This entry was posted in A and tagged anderson, georgia, savannah, session 35. Bookmark the permalink.